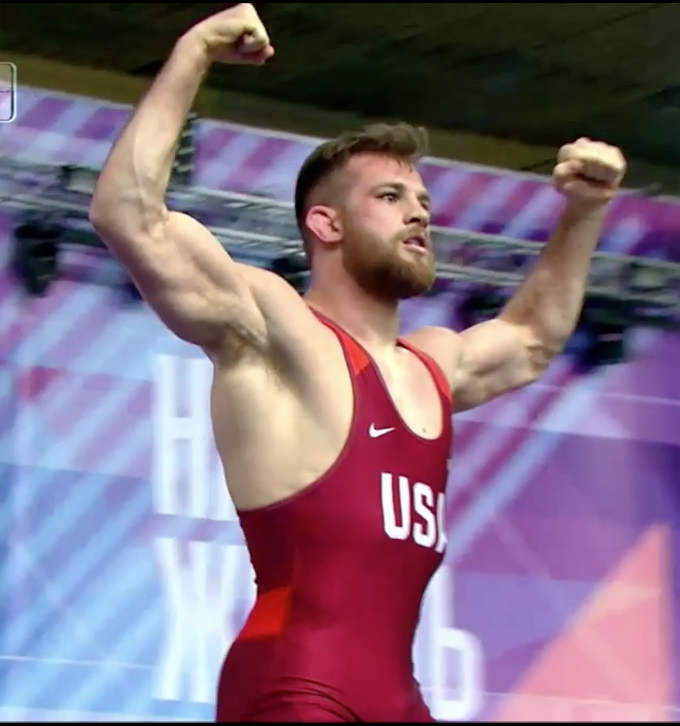 NLWC Resident Athlete David Taylor went undefeated at 86 kg/189 lbs. in helping the USA Team to a World Cup Championship this past weekend. This was the first United States World Cup title since 2003. The U.S. defeated India, Japan, Georgia, and Azerbaijan to win the championship. 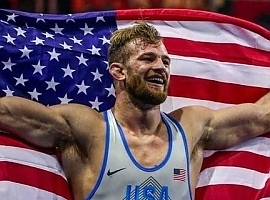 David won by technical fall over all four opponents that he faced including 10-0 over Pawan Kumar (India), 12-2 over Masao Matsusaka (Japan), 11-1 over David Khutsishvili (Georgia), and 12-2 over Aleksander Gostiev (Azerbaijan). Congratulations to David and Team USA! Next up for the NLWC wrestlers will be the U.S. Open National Championship at the end of April.